The two year old Nigerian boy was walking around riddled with worms and eating scraps on the road. He was tortured and abandoned for a 'very valid' reason by his parents -he was a witch. When Anja Ringgren Loven heard about the boy, she drove down to find him. The boy was disoriented and in need of urgent medical attention. As incredulous and disapproving eyes watched, she bent down and fed him water, wrapped him in a blanket and took the toddler to a hospital. The child needed daily blood transfusions merely to survive. This was not Loven's first encounter in Nigeria. 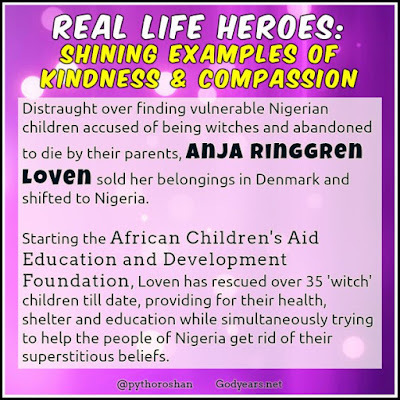 The woman was so distraught when she saw small children being tortured and abandoned for the absurd superstition of being witches that she gave up her home in Denmark, selling everything to help these children in Nigeria. She must be doing something right. 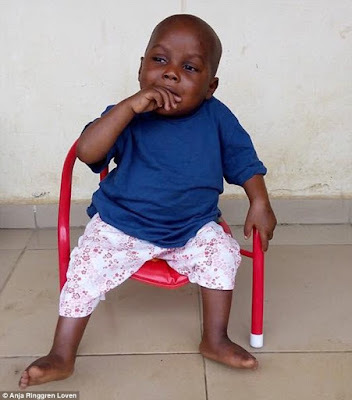 A year of selfless love and care from Loven and her extended family of 34 children and the boy in the picture above is now absolutely unrecognizable. The same child one year on, heading off for his first day of school. Fittingly, he has got a new name too... Hope. Can you imagine what goes through the mind of a vulnerable toddler thrown out on the streets and denied basic human dignity by an entire village for something the child cannot even understand? 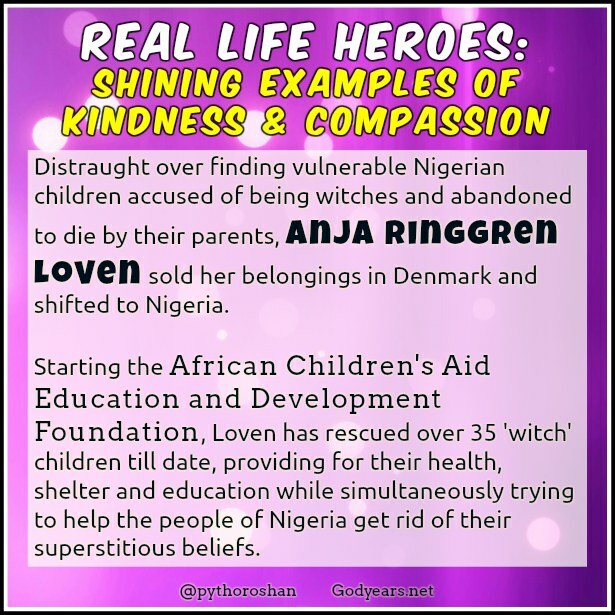 With her acts, Loven is directly saving children abandoned by their parents. She also knows the futility of it unless she changes the mindset and so is working to educate the public against black magic doctors and superstitious beliefs. If this does not qualify for being a true angel of God - or an angel of a true God - nothing does. I am speechless at the power of love and the transformation that this woman has wrought by dint of her dedication. 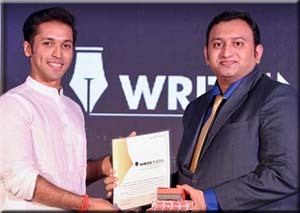 Roshan, I hope you continue this series even after A to Z and keep bringing us stories of hope like these to make our day. I know of Loven. I think you had shared her story on Facebook once. Not sure if it was you, but I read the link and had been moved by the story. Yes, to punish a toddler for something the elders "believe in" is cruel, and I'm happy there are such people like Anja who go forward and help such victims. I have read this story before online but is so heart warming every time. Empathy is a magic. I have read Loven and Hope's story earlier. My heart broke when I saw the pictures for the first time and it's wonderful to see so healthy and chubby today. 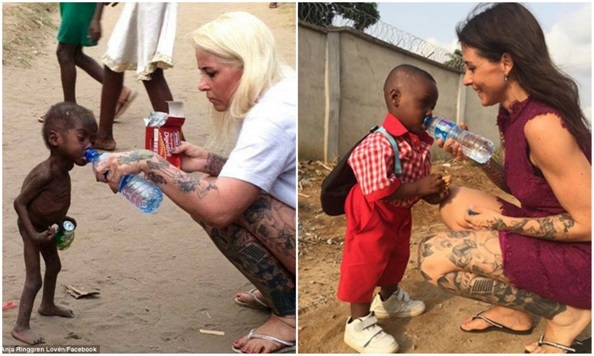 God bless Loven and her partner for rescuing this little boy and so many others from the prevailing evil practices. I had heard her story over the news. Truly an angel. So good to see the little boy doing so well. Thanks for sharing these stories. Though I have read about this earlier, this one illuminates my mind further with their warm hearts. Thank you always for sharing this and I will continue to say this to you for the entire series doc. She is indeed an angel! It is really sad that parents abandon their own children just because of a few superstitious beliefs. I am showing your series to my daughter to make her believe that world is a place filled with beautiful people. I shudder to imagine what happens to children abandoned like that on the streets. We need more such people who can break preconceived orthodox notions and accept these children to give them a new life. Truly inspiring. Finally, reading a story I already knew of. See, I know at least someone here, before you telling me about it! Jokes apart, the woman is truly an angel! I know about her and it is so heartwarming. 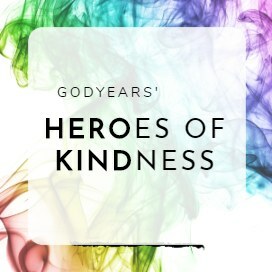 These stories of super heroes are so inspiring and make us feel grateful. This was so sad n horrific, I couldn't control my tears. Why does god give children to ppl who don't want them? What kind of karma is this? I love her spirit to have the strength to do this. Thank you for another gem doc. Loven's name has 'love'. More power to such people for rescuing 'Hope'. Both love & hope are much needed for our world. Great that you are sharing such love & hope inspiring messages, Doc. Those pictures and transformation! My God! Great that you shared this story, Doc. Indeed it's Hope! It's heartbreaking what those kids must have gone through. One small mercy is that they didn't obstruct her work with their superstitions. This is one of the most popular stories, I think. Also, it is one of the most beautiful stories that became popular with Social Media. It's one of those cases where you find Social Media extremely necessary. The story gives us hope that humanity isn't dead. It is encouraging and heart warming. It takes a lot to do what she did. How often do we come across such kids in our lifetime? And if we compare what we do to what she did, you know where we stand. I have read about hope in some news site and felt really happy for him. In fact Hope is lucky to have been found. 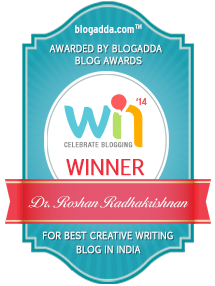 Been following your blog posts every day daround to commenting. Anyways - this post! Can't say how much respect I have for Loven. And when will people stop torturing humans in the name f superstitions. Children and thrown away also killed in many place due to some baseless superstition. I hope people learn something from her! I love, love, love this story!!! I've seen those pictures many times, but I never tire of them! 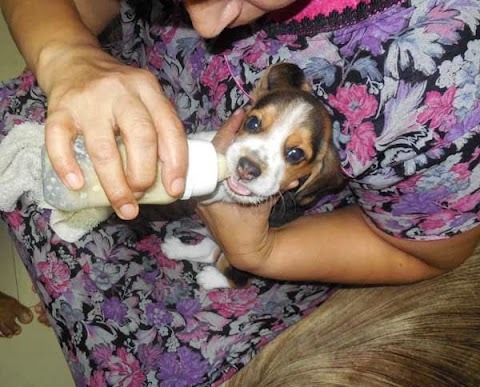 Such a lovely example of how you can rescue someone even from the brink of death. With people like Anja, there is indeed hope. This lady - Anja Ringgren seems to be more on an angel here to serve people. With regard to superstition that people have, I guess its more to do with affordability factor to manage the kids. Hopefully there would more people like Anja coming forward to help people who are in distress. This is really some kind of love. Selling home, for someone you are not even family of. What a story. Heart warming. Kudos to Anja. Education and compassion will one dsy make it better.We nedd to all try together. I am getting goosebumps on knowing real life angles like her. May God bless her. Anja is a messenger of God in true sense. This is truly ridiculous to abandon a toddler for your own superstitious beliefs. She is an angel to these unfortunate lot. She is doing such a great job. Kudos to them. Angels do walk among us and you seem to be covering them :-) Nice. It takes courage do to what she does.